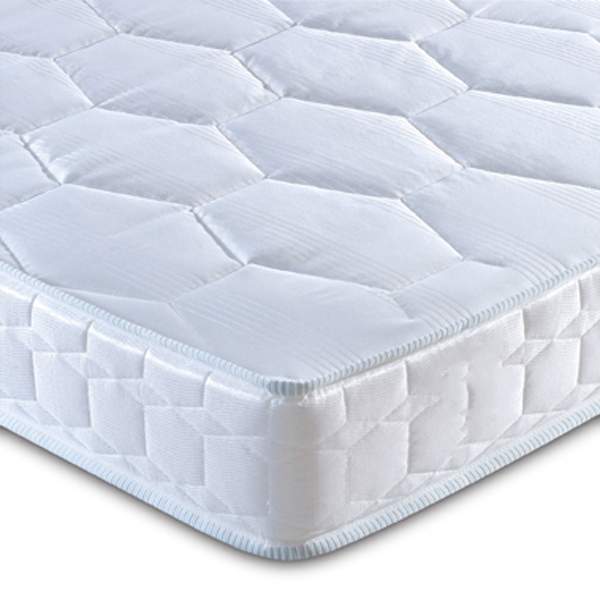 The Classic Deluxe Small Double is the perfect medium support 14cm deep mattress. A castellated foam mattress surrounded with a softer layer of reflex foam for extra comfort. 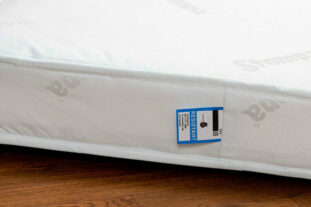 With edge to edge support, this mattress offers medium support for growing children. 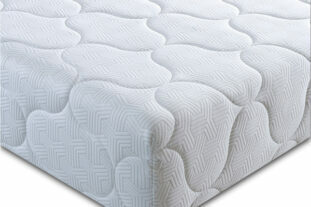 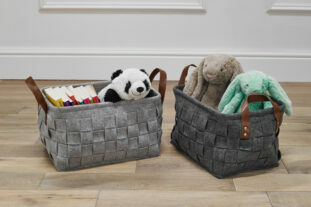 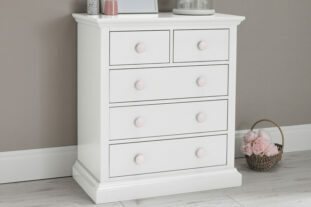 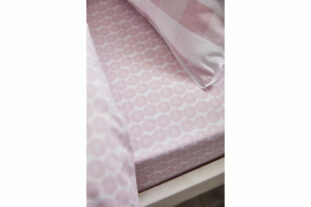 Covered with a dust mite resistant micro-quilted damask cover which is beautifully soft to the touch. 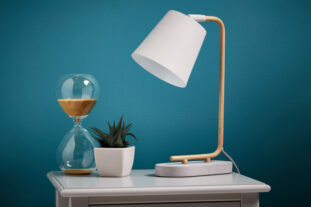 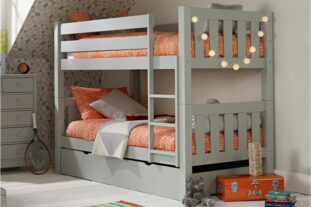 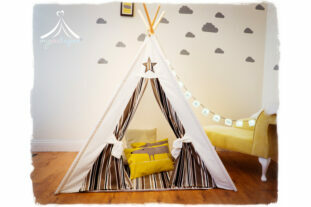 Handcrafted in Britain with a 10 year Manufacturer’s guarantee. 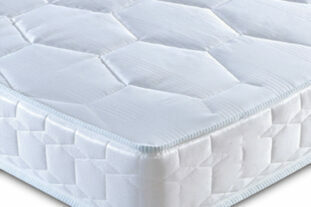 This mattress combines the perfect support and exceptional comfort at a great price. 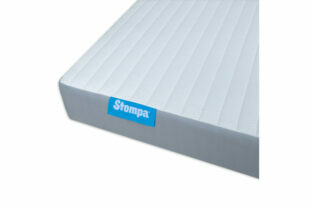 Hypo-allergenic and dust mite resistant with a 10 year Manufacturer’s guarantee. 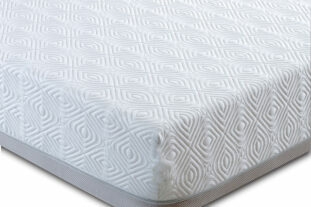 * The mattress is covered in a traditional quilted damask taped edge cover, treated with antimicrobial technology that offers protection against house dust mites and improves the cleanliness of the mattress.